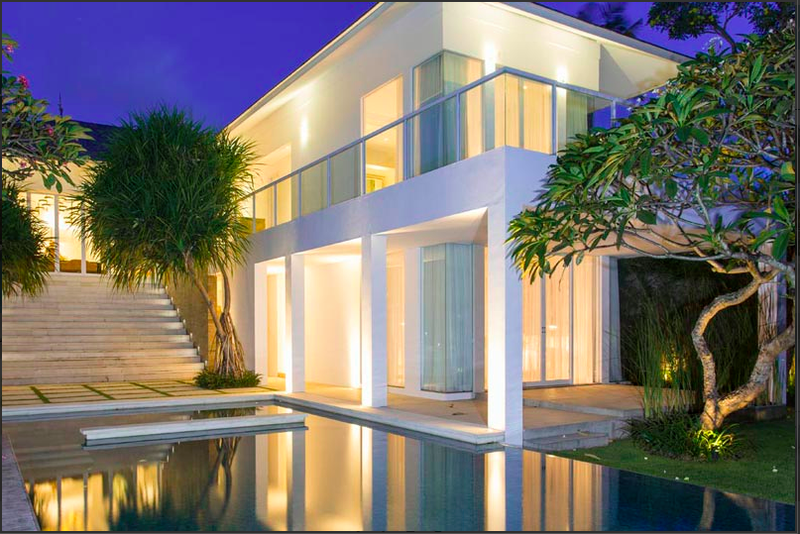 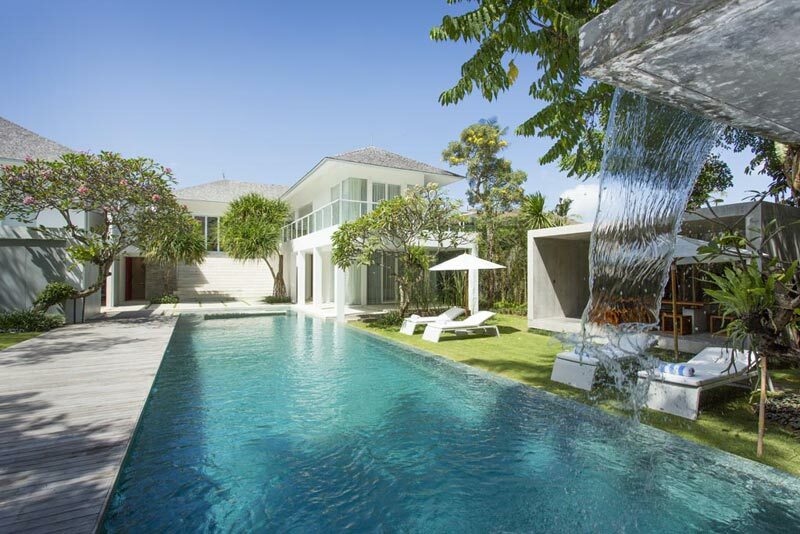 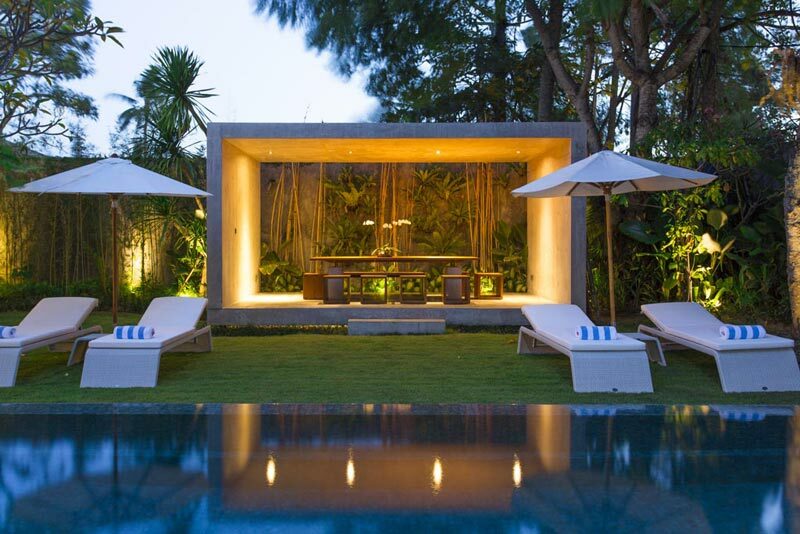 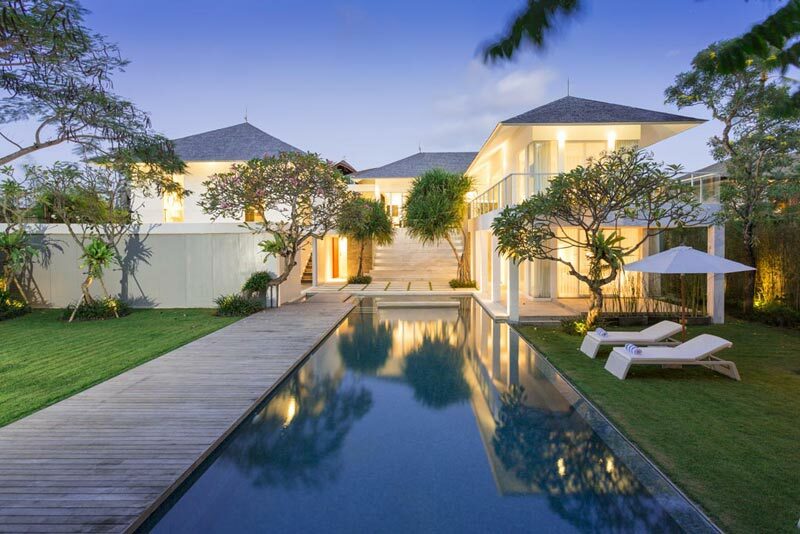 Villa Canggu South is located 100 meters from Nelayan Beach in a local village neighborhood. 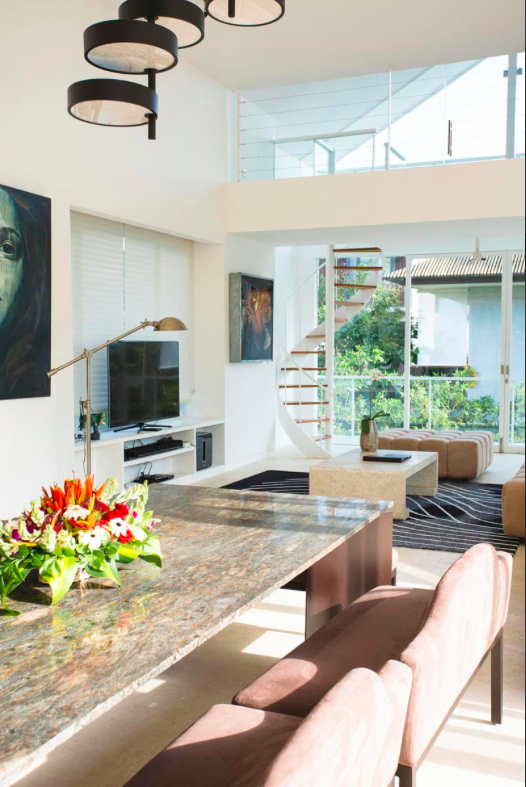 A few hundred meters away will take you to some popular beach bars and restaurants which are particularly amazing during sunset time. 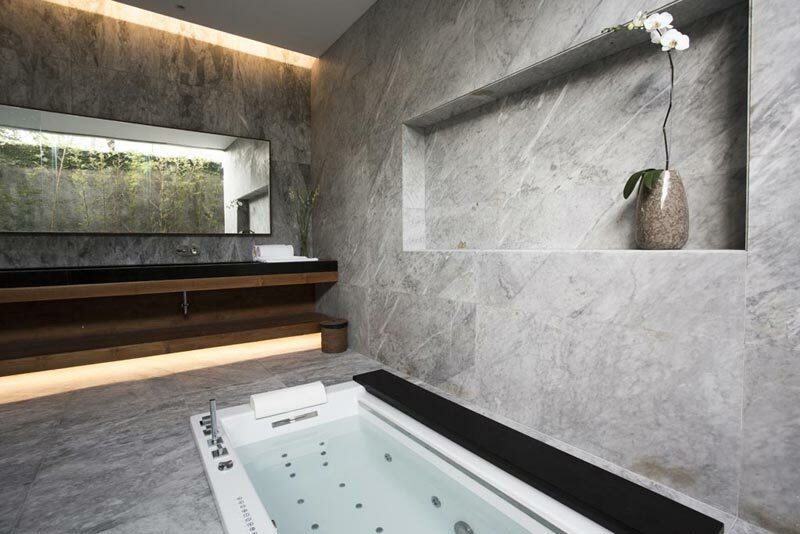 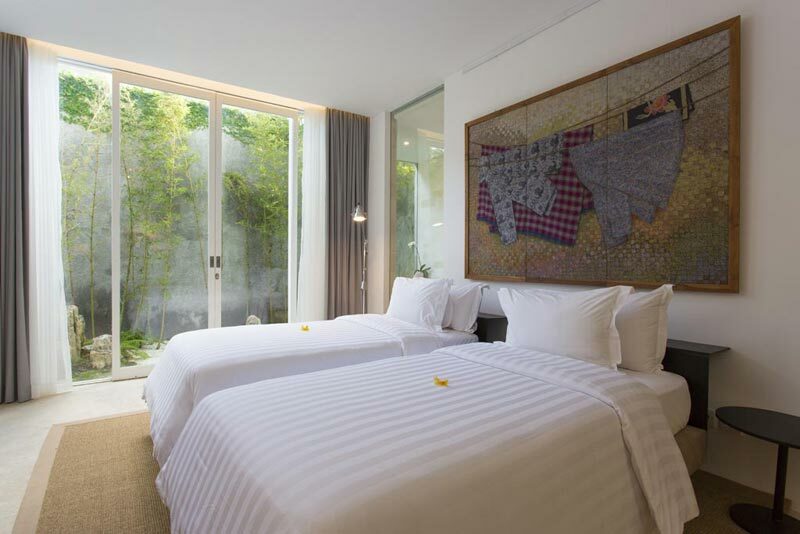 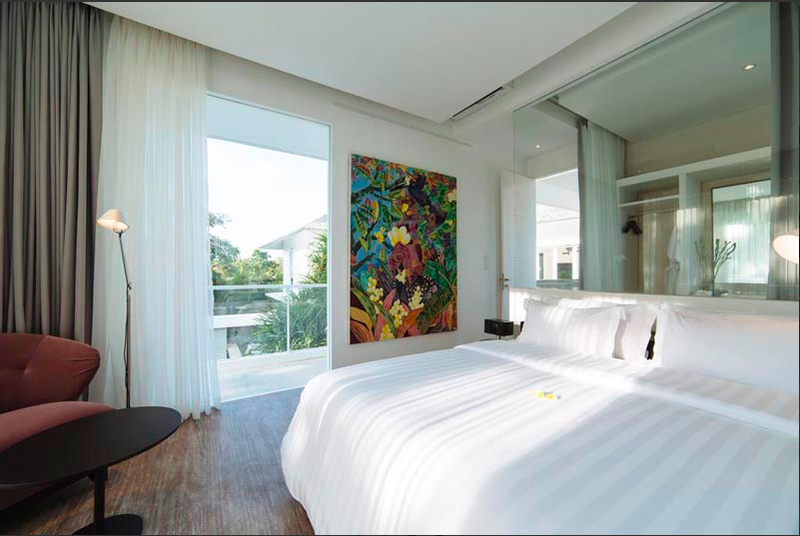 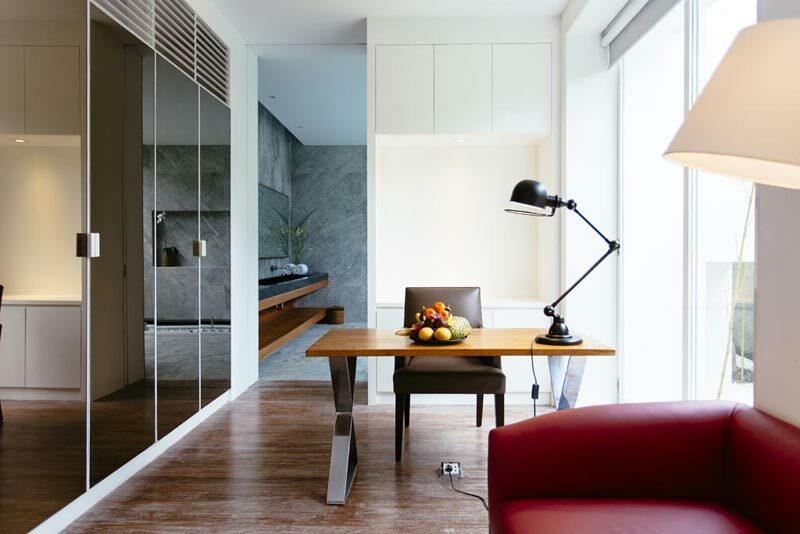 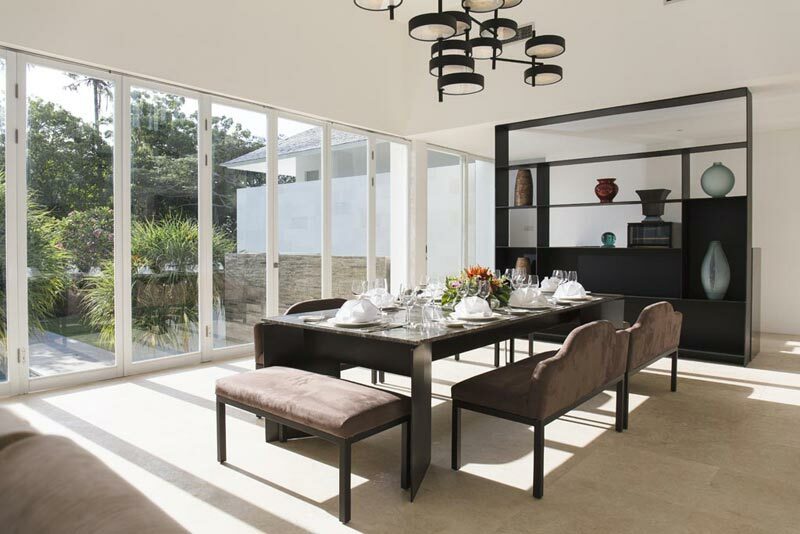 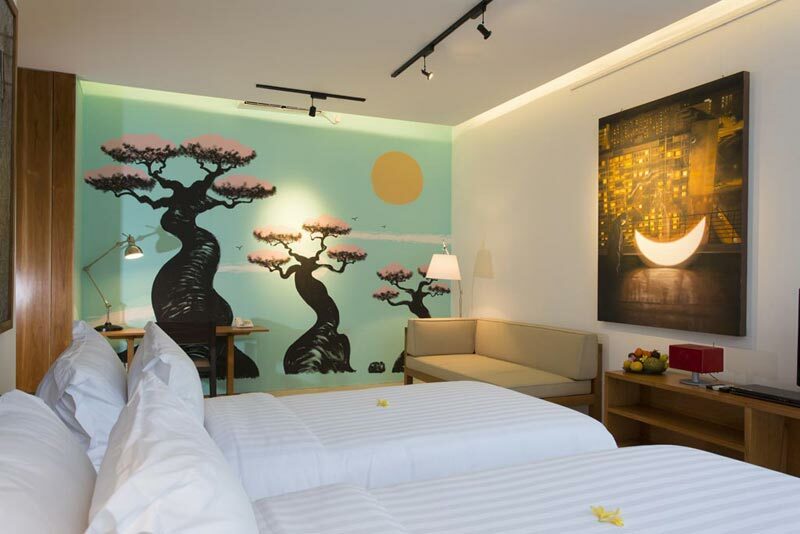 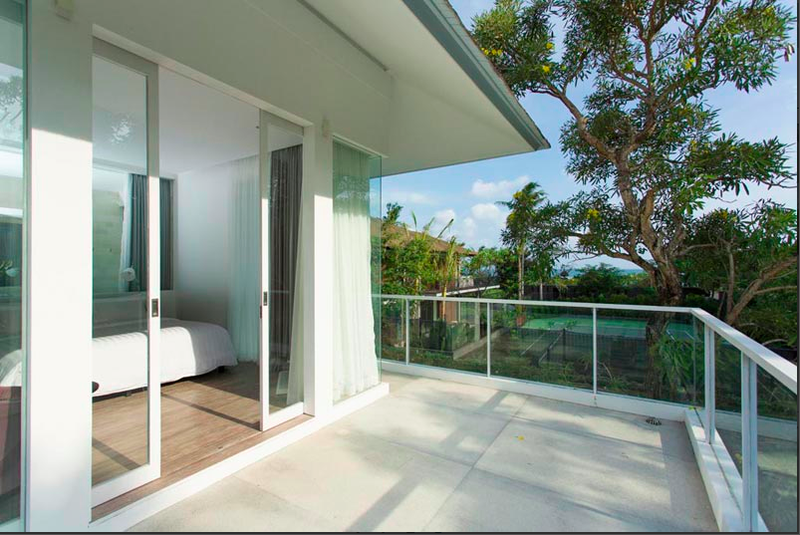 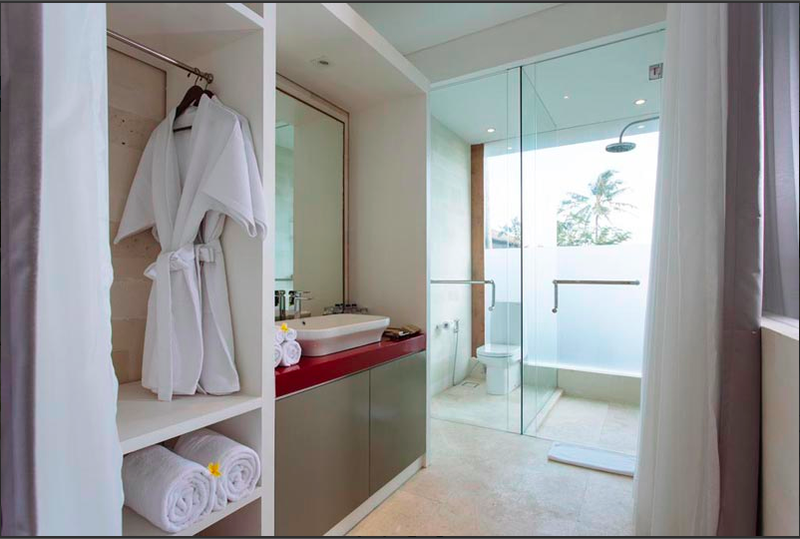 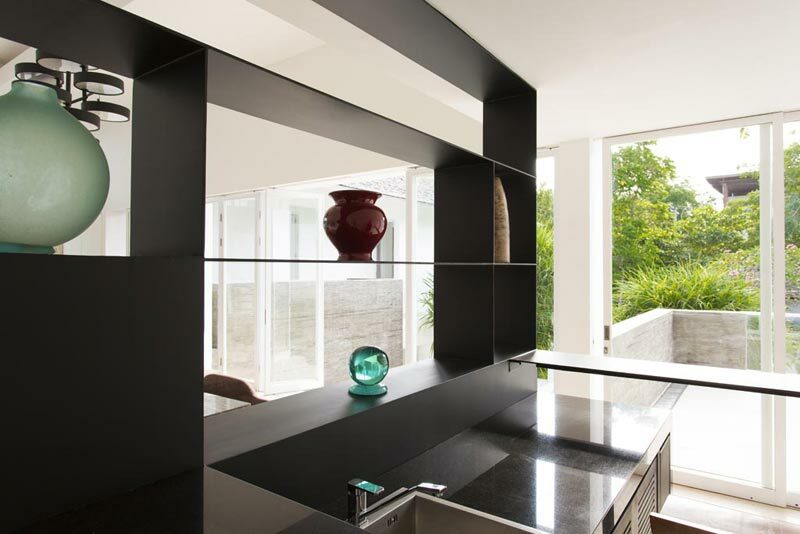 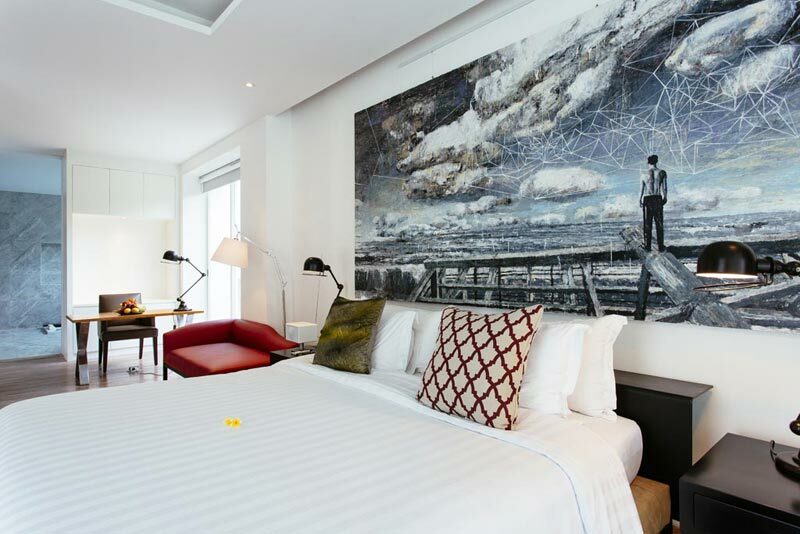 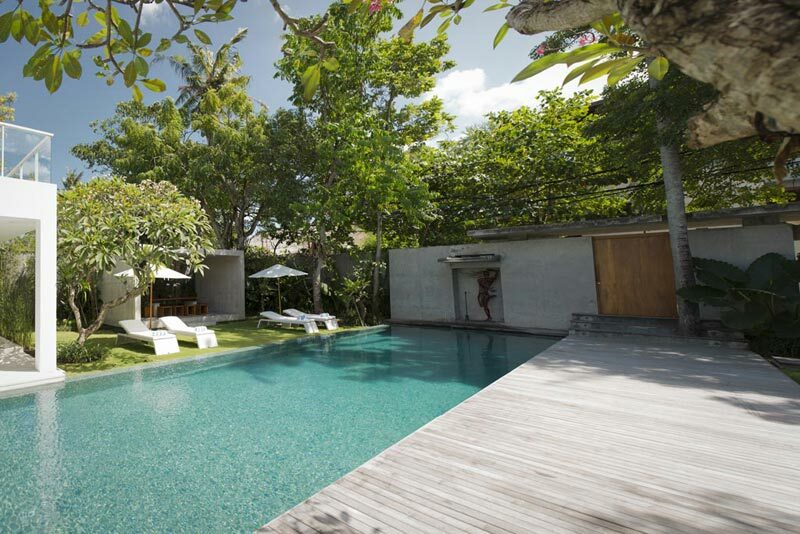 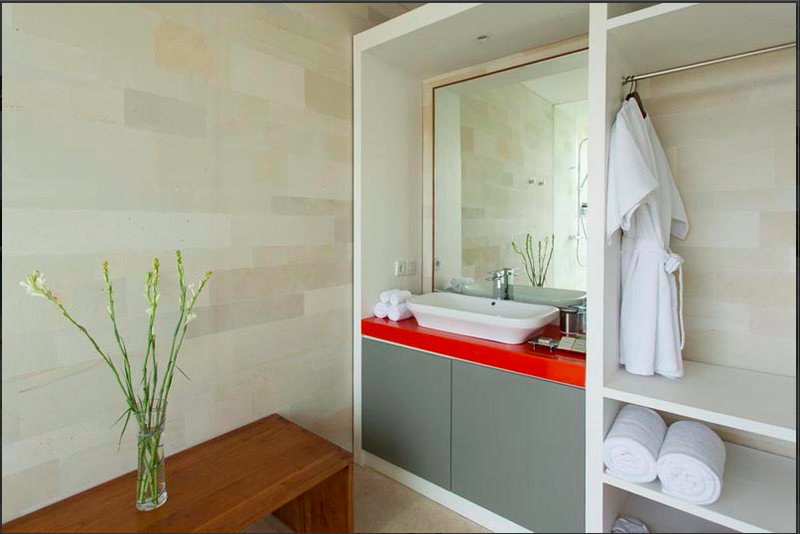 Canggu South is a beautiful and contemporary-styled out-of-town villa. 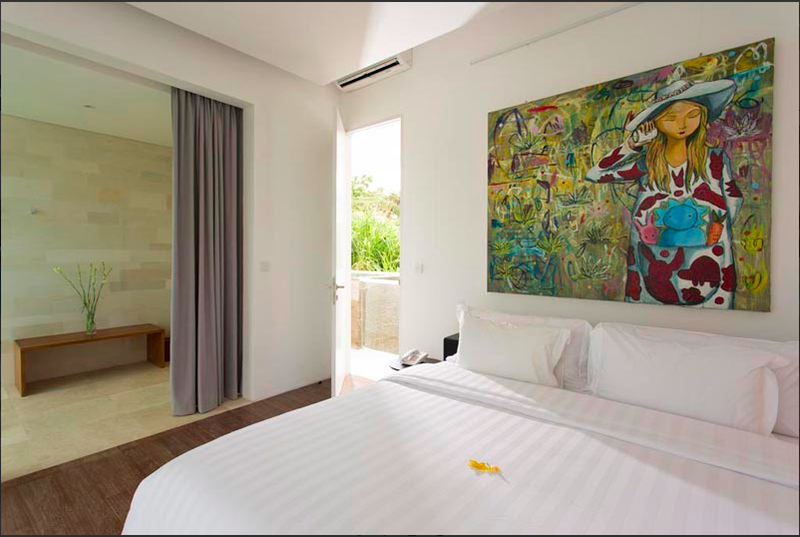 Whether you are looking for a place for unforgettable family holidays or want to spend some time with a group of friends, celebrate a wedding or other important events,Villa Canggu South will fit your needs. 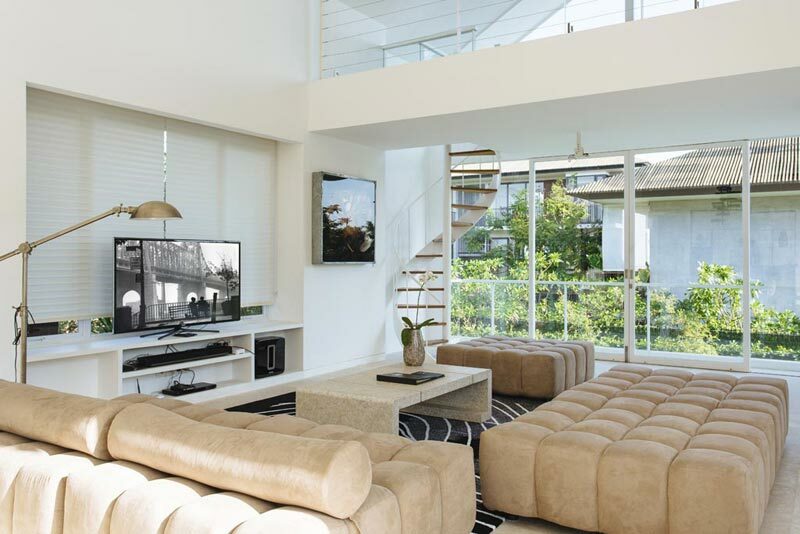 Chill - out mezzanine "reading room"